Centurion Park, the home of Wallsend golf club is in a prime position just off the Coast Road in Newcastle. 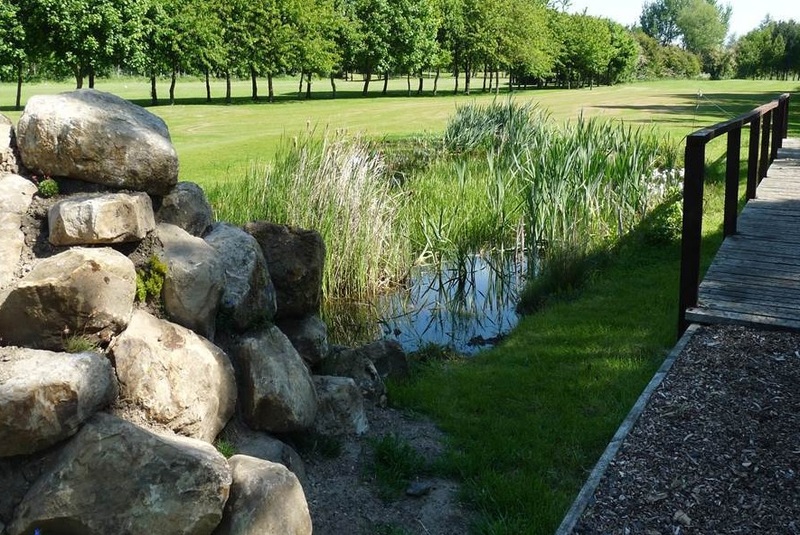 When you step onto the well-established parkland course, it is hard to believe that it is only four miles from the centre of Newcastle upon Tyne. 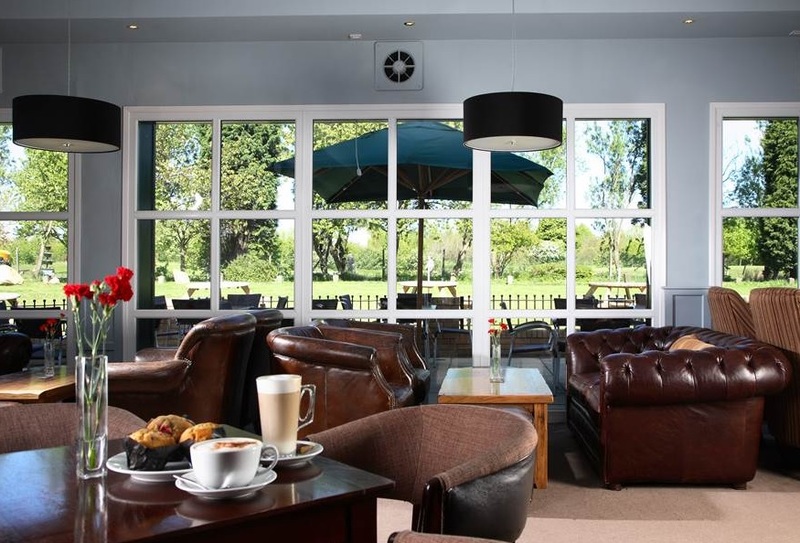 The facilities include Happy Gilmores Bar open all day to members and the public, a modern 24 bay driving range, an impressive newly refurbished golf shop and leisure facilities including two squash courts. Centurion Park Golf Course is a well-established flat parkland course, filled with character. The 18 hole course begins and ends at the club house. 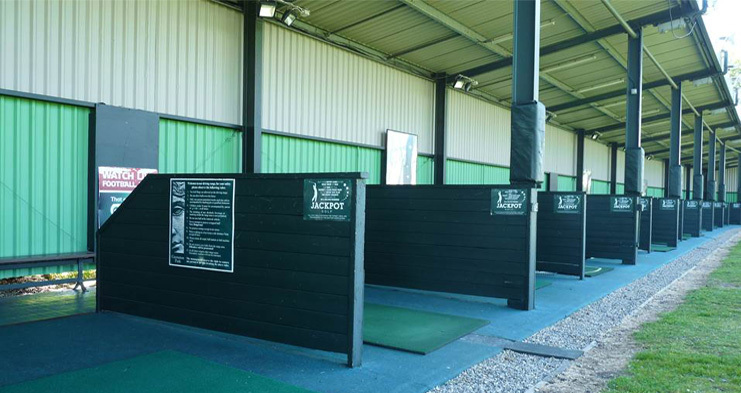 Please call for details on green fees and driving range prices.